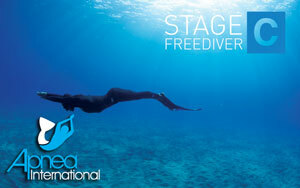 Getting involved in freediving is easy – The first step is to be passionate about water. 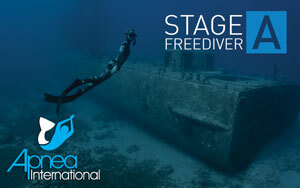 the second step is to locate an instructor and go through a Freediving course. 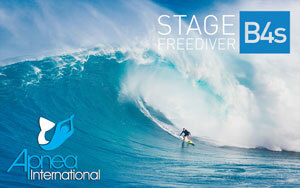 this will ensure learning all the important elements of freediving. Our first two courses are recreational by nature which means there is no performance pressure. Instead – you will learn how to relax, breathe, work with a buddy and develop skills which will help you build confidence and with it – bottom time. 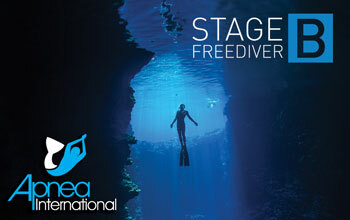 Our vision: Increase exposure of freediving through delivery of high quality Freedive education while developing an understanding of the ocean. Our Philosophy We see teaching as a calling, a way to enhance someone’s life by sharing meaningful ideas and by developing a sense of wonder. Below you will find a text which beautifully articulates the way we see ourselves as educators. It’s about not only motivating students to learn, but teaching them how to learn, and doing so in a manner that is relevant, meaningful, and memorable. It’s about caring for your craft, having a passion for it, and conveying that passion to everyone, most importantly to your students.